As I mentioned before, this deck sits around and does a whole bunch of nothing for quite some time. 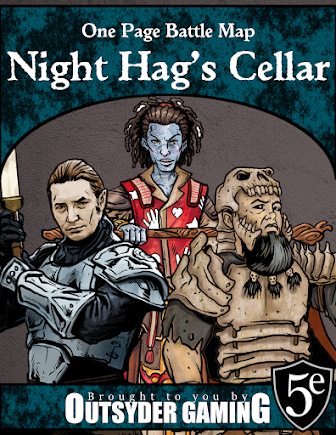 Sure, you're drawing a bunch of cards and trying to stay alive, but the intent is to look harmless for as long as possible. 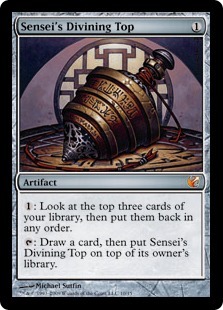 Eventually, you should manage to get Sensei's Divining Top, Helm of Awakening, and Future Sight into play together. At this point, you can draw as many cards as you want, play the top over and over and over again, and then fire off a Brain Freeze with a huge storm count. If you can't deck your opponent, a large number of 4/4 beast tokens from Hunting Pack can also do the job in a pinch. 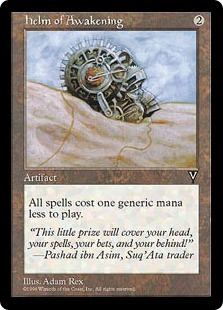 I don't run any counterspells in this deck, and that leaves the deck vulnerable to all kinds of shenanigans. 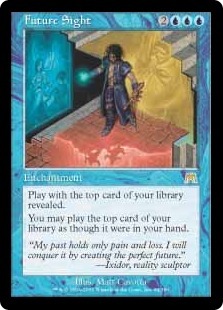 The most threatening cards are those that can destroy multiple enchantments and/or artifacts at a time. Pernicious Deed really ruins this deck's day, but even something as simple as Hull Breach can be a real setback. If I ever get around to updating this deck, I'll definitely switch the Emerald Medallions for Sapphire Medallions and add Misty Rainforests. I would at least give Kami of the Crescent Moon a glance, since it furthers my win condition and can play defense in a pinch.